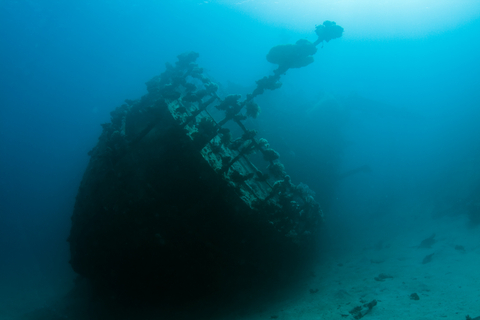 Start exploring sunken vessels, aircraft, and other amazing wrecks in the underwater world. This course will teach you about safety, hazards and cautions, location of wrecks, sources of information, and much more. Get ready to start exploring! You must be at least 18 years old and have a NAUI Advanced Scuba Diver certification or the equivalent to enroll. This course will be scheduled as needed. Please email us if interested.